Built on Innovation & Service - Our Story - L&M Distribution Inc.
Based in San Rafael, California and founded in the mid-1970’s. 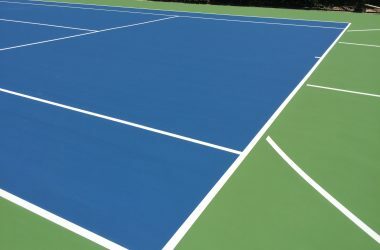 L&M Distribution is your best source for commercial and industrial fabric, tennis and sport court surfacing materials, and various sporting supplies. We stock court surfacing products from trusted brands like Laykold and Nova as well as a large selection of commercial and industrial fabrics. 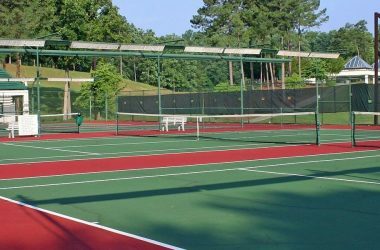 We also have you covered when it comes to tennis nets and various sports netting, as well as supplies like tennis net posts, message boards, water brooms, squeegees and court drier/rollers. Don’t forget about benches and bleachers, so your fans have a place to rest and practice ball machines so you perform your best. 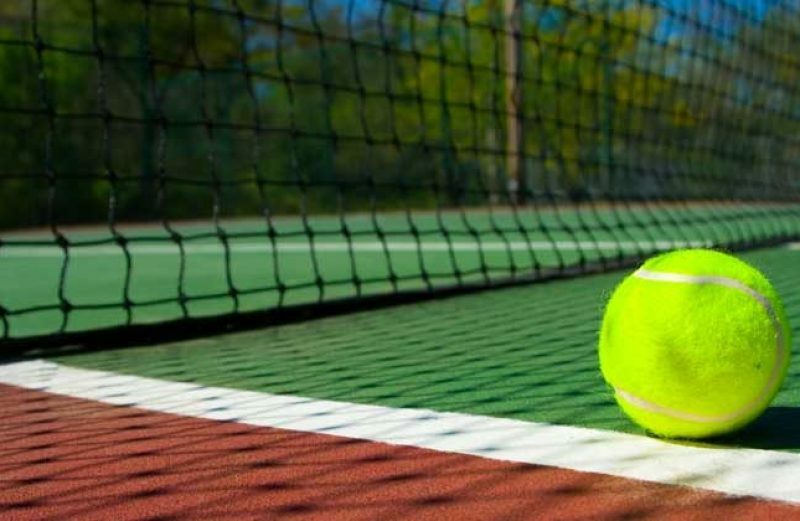 L&M Distribution helped pioneer Prince tennis racquets in the early 1980’s, and soon expanded to provide a complete line of innovative tennis supplies. We continue to offer advanced-design, high-value products through distribution relationships with carefully selected manufacturers. After providing tennis court windscreens and seeing a greater demand for outdoor textiles, we created the Commercial Fabrics division. Through this group, we distribute premium knitted shade cloth for industrial, commercial, recreation, school and home applications. 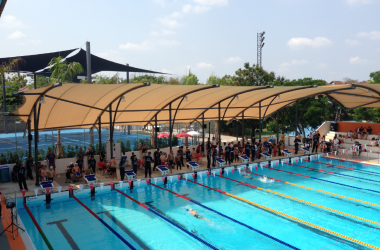 We also supply state-of-the-art safety enclosure fabrics for scaffolding, construction, sport, playground and residential uses. The firm is still growing and now requires two warehouses to hold our stock of ready-to-ship merchandise. The reason for our success is simple: We find the best products for the best price, and back them up with the best customer service.